It would be easy to dismiss Megadimension Neptunia VIIR as a simple VR update to the original Megadimension Neptunia VII that released a couple of years ago, but credit Compile Heart for taking the time to update several aspects of the original game, even if none of them - VR included - are going to make this feel like a completely new and fresh experience. The most obvious addition here is the virtual reality option. I say option, because you can play the game without it on a flat screen and the experience is still just fine. In fact, if anything the VR component feels a bit superfluous because the game can be played without it - the VR here her is optional. It shows up in a mode called VRR Stories where you have the opportunity to interact with any of the NPC characters in a room with just the two of you. Motion tracking gets some use here through nodding or shaking of the head that serves as responses to what is being said at the time. I have seen similar uses in other games that use the nod or shake as a way of choosing or advancing dialogue, and it works well enough here, even if this entire mode comes across as a bit more of a proof of concept and tacked on than important to the game. In fact, these discussions have really little to nothing to do with the actual game's primary storyline, making it feel bolted on in the end. Visually Megadimension Neptunia VIIR receives a nice update, likely to help compliment the overall VR experience. The visual upgrade is noticeable, whether to ridiculous overuse of bloom effect being removed or how the cutscenes just appear sharper than they did before, the overall visual aesthetic is simply better. It is interesting to see the entire party represented on the field while exploring as welll, instead of just the lead character. There is no gameplay impact, but it is a minor visual shift that reminds you that the characters are part of a party. The audio side appears pretty much untouched except for the additional VR scenes that were added, providing some new dialogue there. However, the same peppy, light soundtrack that graced the original version of the game (and really appears throughout most of the series) is still found here. The gameplay receives a bit of attention here as well, as there is more of a focus on in-battle resource management as well as how to progress the characters through point distribution. This gives a greater sense of customization over how the characters turn out, which I always appreciate in an RPG. 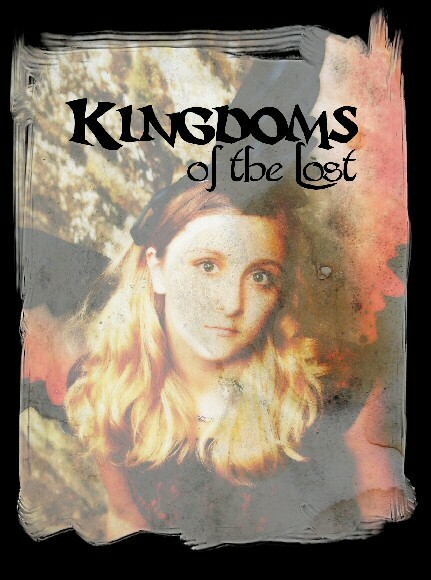 I just have this tendency to want to play with stats and try to create the biggest, baddest character I can. That being said, Megadimension Neptunia VIIR is a pretty easy game. If you save up your various action points for what should be challenging battles, you can transform your characters right off of the bat and break the battle open in turn one. 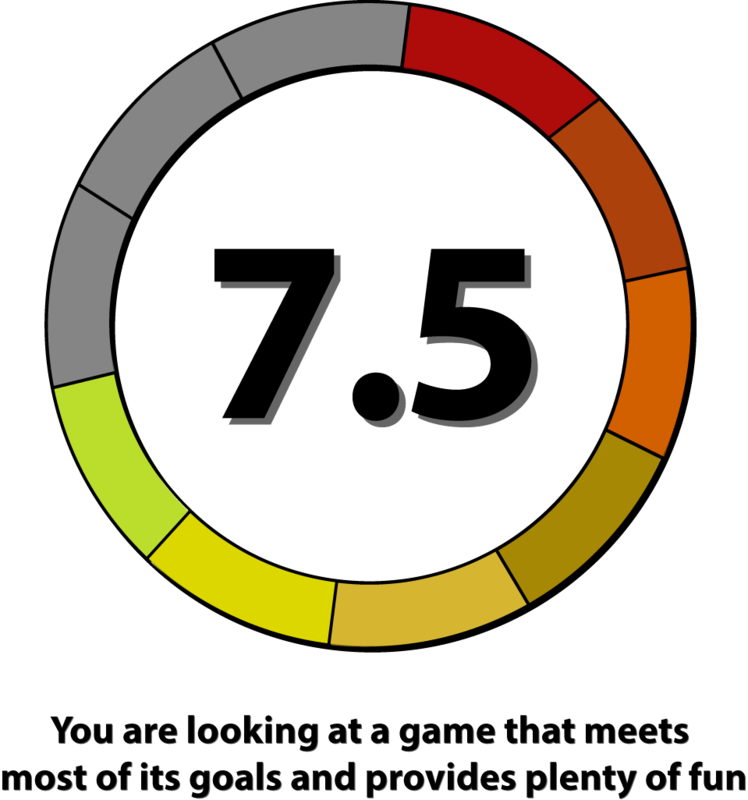 Additionally, this game is pretty generous on the healing, restoring hit points between every battle. Just in general it feels like there were some other small quality of life changes that streamline the gameplay and allow you to do a few more things from the pause menu, which is always appreciated. As for the game itself, Megadimension Neptunia VIIR is a pretty well-established franchise by now. A lot of the truisms that have been with the Neptunia games over the years are still applicable here. 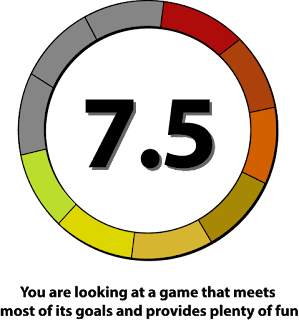 You have a strategic combat system, lots of fan service, almost visual novel levels of text to read and lots of systems that are explained during the game's tutorials / introductory period that are pretty hit and miss on how effective / encompassing the content is. 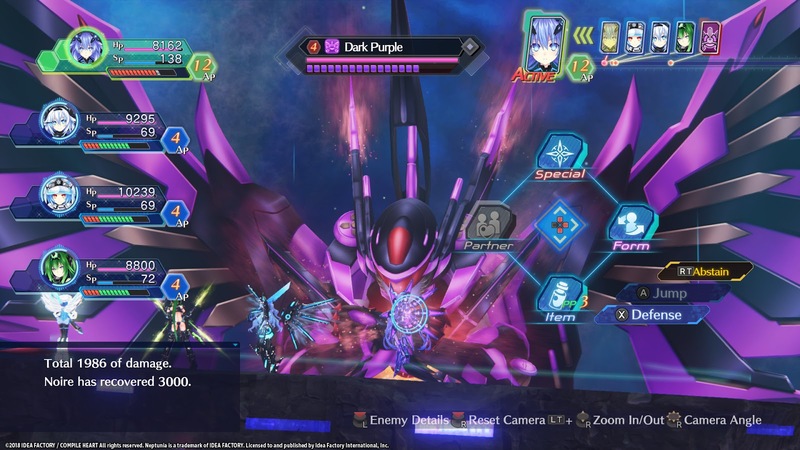 Despite the aforementioned quality of life improvements, the Neptunia games can be a bit daunting to pick up and play if you lack familiarity with them, and that holds true here as well. In many ways I would argue that Megadimension Neptunia VIIR is the most polished and possibly the most entertaining entry into the series yet. 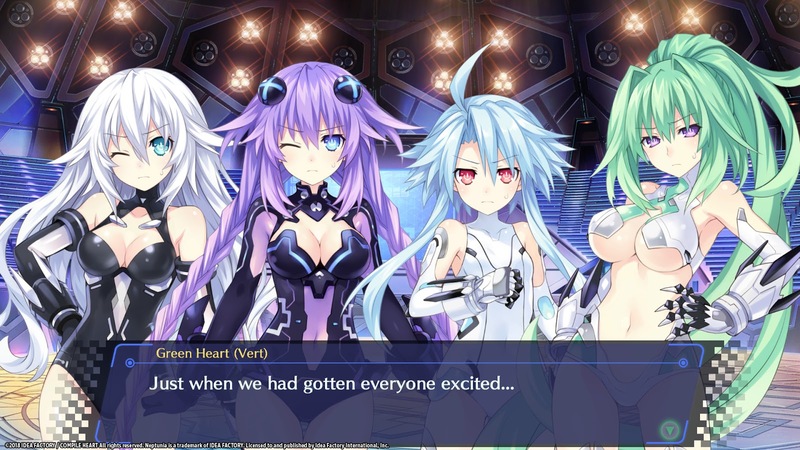 The story starts with the Neps getting drawn into another dimension as they encounter a creature that is literally tearing their system apart. 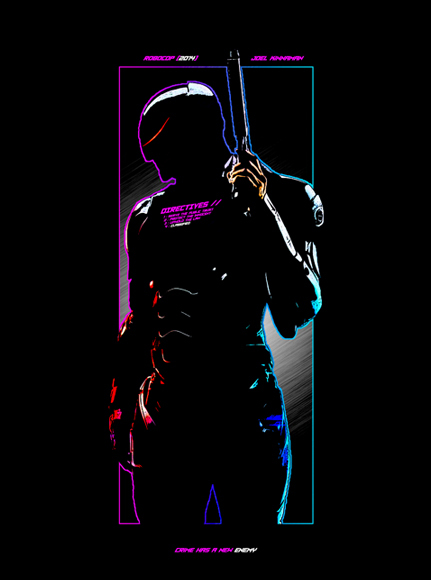 If you are not familiar with the basic workings of the franchise, the various female characters represent systems like Sega or Nintendo. Really the primary narratives are seldom the truly entertaining part - it is the quirky, lovable characters and how they interact with one another along the way. Rest assured that if those interactions are one of your primary draws to the series, Megadimension Neptunia VIIR delivers as usual. 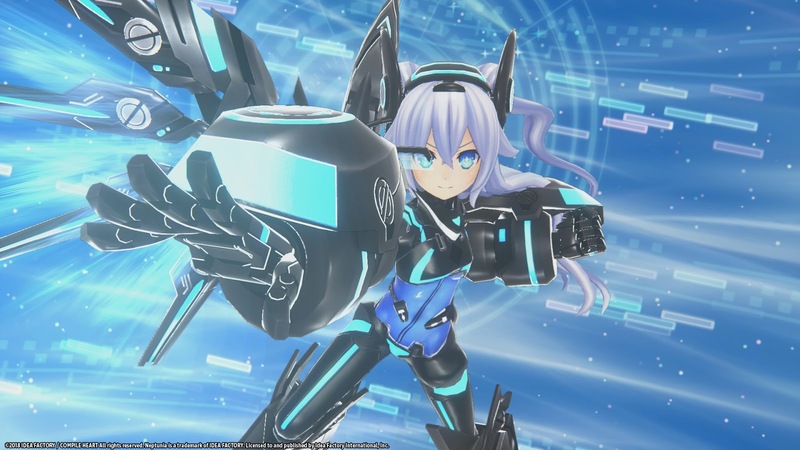 With a story that has not changed and a layer of optional VR added to the original game, Megadimension Neptunia VIIR is not perhaps a compelling buy for everyone. It is a good excuse to put on a virtual reality headset, and there are some notable quality of life improvements that when coupled with improved visuals make this a worthwhile play - especially if you missed Megadimension Neptunia VII the first time around. 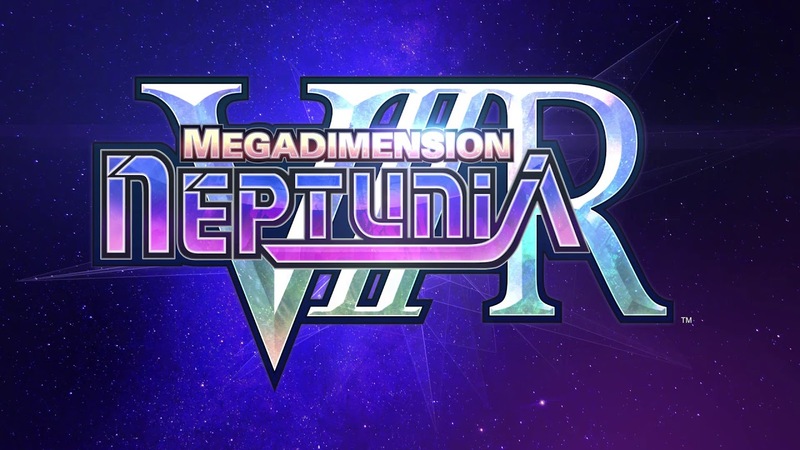 Megadimension Neptunia VIIR likely will not bring new people to the series, but returning fans of the Neptunia titles will likely enjoy the presentation, characters and numerous systems of progression.